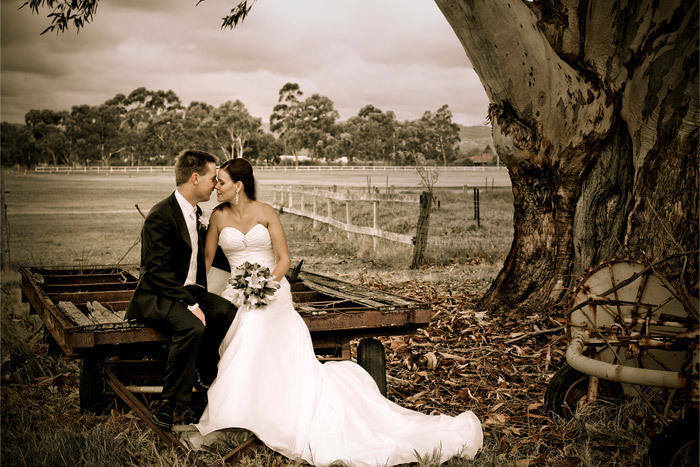 With Le Frog Wedding Caterer Devon you can have Your Special Wedding Day, Your Way. Building on our years of experience organising luxury weddings of different styles, budgets and sizes, we will work with you to help ease the planning and smooth running of your big day. 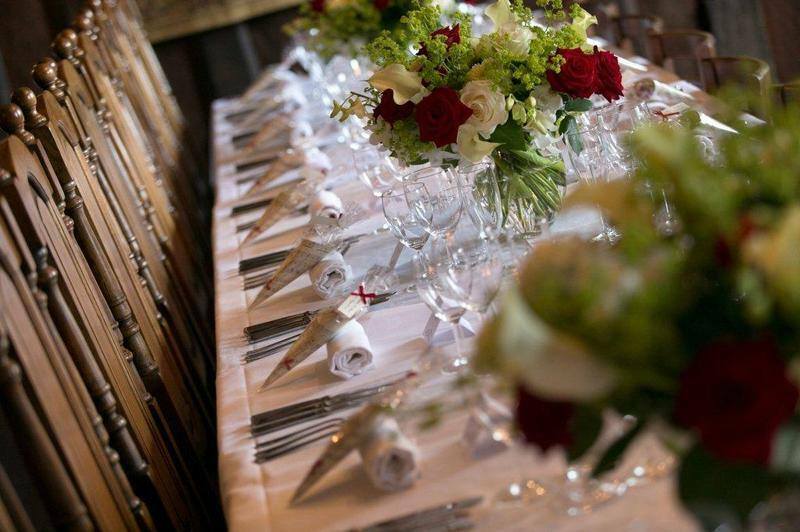 We offer a wide range of wonderful Wedding Catering packages, ranging from the opulent ‘French Connection Menu‘, to the delightful ‘Menu Tradition’, to the lovely ‘Menu Classic‘. Menu, Chefs, Preparation Staff on location, A Front of House Manager and Waiting Staff on location for up to 5 hrs from the time of arrival to serve food and drinks. However, if you would prefer an utterly bespoke wedding day to suit your aspirations and budget we will tailor make it just for you. Le Frog can hire Table Linen & Furniture for you to meet your exact needs, white or coloured table linen, chair covers, circular or rectangular dining tables, and a choice of chairs with all hired items charged in addition to the menu per person price. Le Frog Wedding Caterer Devon can provide the perfect drinks package to suit your occasion, and to complement your chosen menu. We are also happy to serve your own drinks for you to enjoy your day hassle free (Service Charge may be applicable).